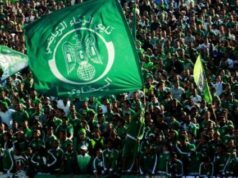 La Casa de Papel actor Enrique Javier Arce congratulated Moroccan football club Raja of Casablanca on winning the African Confederation Cup in a video. 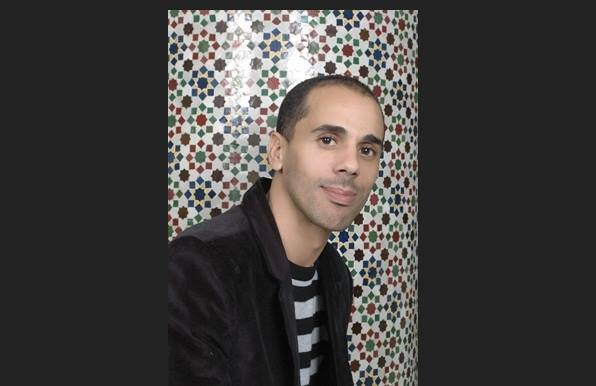 Rabat – Enrique Javier Arce, known for his role as Arturo in the hit Spanish series La Casa de Papel, congratulated the president of the Raja club, Jawad Ziyat, coach Juan Carlos Garrido, and the team’s fans in a viral video published Tuesday. 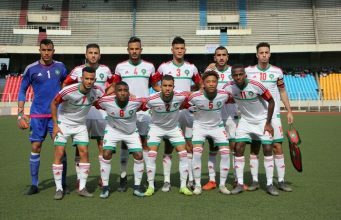 Raja of Casablanca won its first continental title in 15 years and its second Confederation Cup title on the night of December 2 in Kinshasa, following a spectacular match. 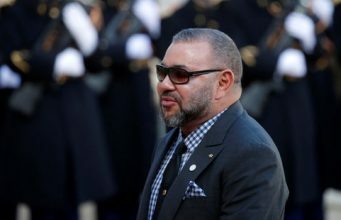 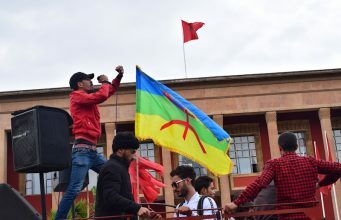 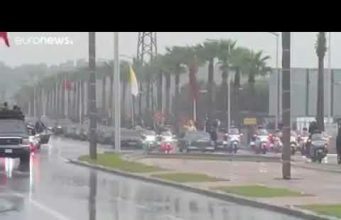 King Mohammed VI congratulated the team via a phone call with the president, Jawad Ziyat; coach Carlos Garrido; and the team captain, Badr Banoun; on the same day.